Upon his passing the DIVA Board of Directors renamed what was known as the DIVA Hall of Fame to be forever know as the Rauhman Browning Award. 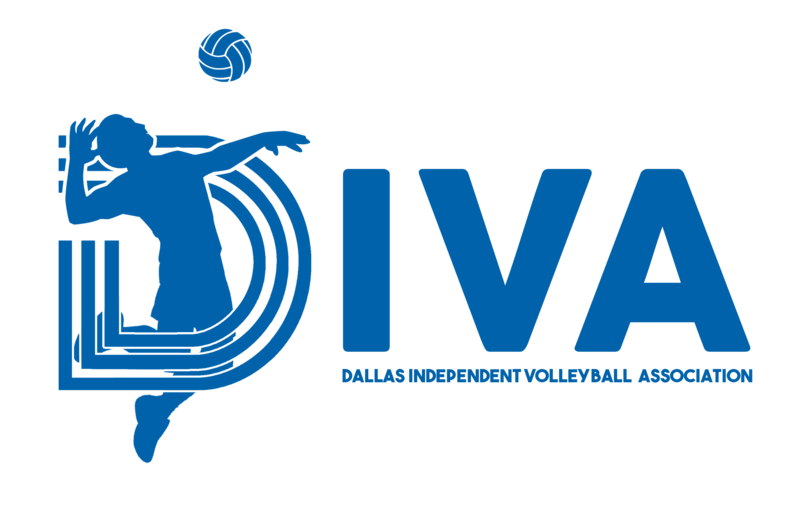 This award is given as the highest award to a member of DIVA for their Outstanding Service, Dedication, Spirit and Sportsmanship to DIVA. It is presented annually at DIVA’s Spring Awards Banquet and is given to a non board member who exemplifies the qualities listed above. The following people are recipients of the Rauhman Browning Award.